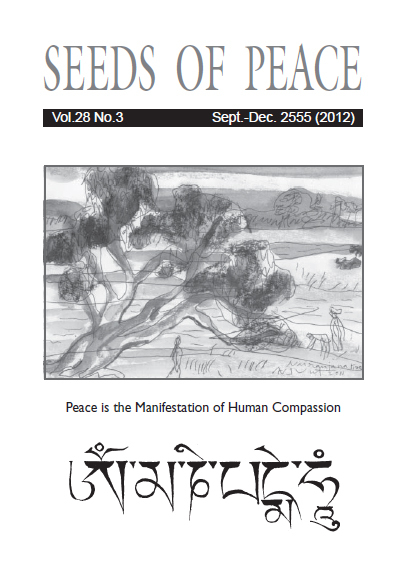 Title : Vol.28 No.3 Sept.-Dec. 2555 (2012) Download: Click ? ? ? ? ? ? ? Buddhist Values in Business and its Potential for Europe – a unique workshop?